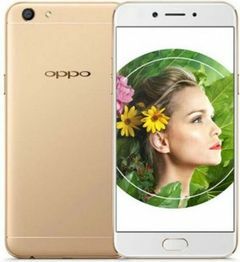 OPPO A77 expected price in India is ₹23,499. Bad phone in general, not user friendly at all. Lots of small things that are really irritating. No app icons in notification bar, so you dont know if a new messages come in, which has created umpteen troubles for me. Has no reset function, you have to off the phone and on it again. Message settings in all the unconventional places. Wifi disable auto connect option doesnt work, and that is just as both troublesome and dangerous, you may auto connect to a public wifi and expose your private data to others. Only good thing is that battery seems to degrade slower compared to other phones, and it's specs are ok for it's price. But really, all the non user friendly features render these specs useless, as you waste much more dealing with the issues. Usually i would try to write more good things but really most of the things doable by this phone are just what you would expect out of every other phone. Changing it as soon as the 1 year contract is up.